While government organizations like the FDA and USDA provide strict guidelines that food and beverage facilities must follow, they do not necessarily take actual building experiences into account. This is where the experience of real facility builders and managers becomes helpful. They can help to ensure that new facilities are designed in a way that prevents mistakes from happening at all. One particular group of facilities that requires careful building plans are meat processing facilities. They require a specific set-up and equipment; if that is wrong, it can prevent or limit the functioning of the facility overall. Here are 5 mistakes to avoid when designing and building a new meat processing facility. One of the first common mistakes builders and facility managers tend to make is not working with a design team. While it may seem like an unnecessary, extra construction cost, it can prove incredibly helpful. No one person knows everything when it comes to construction, particularly when it comes to building a meat processing facility. 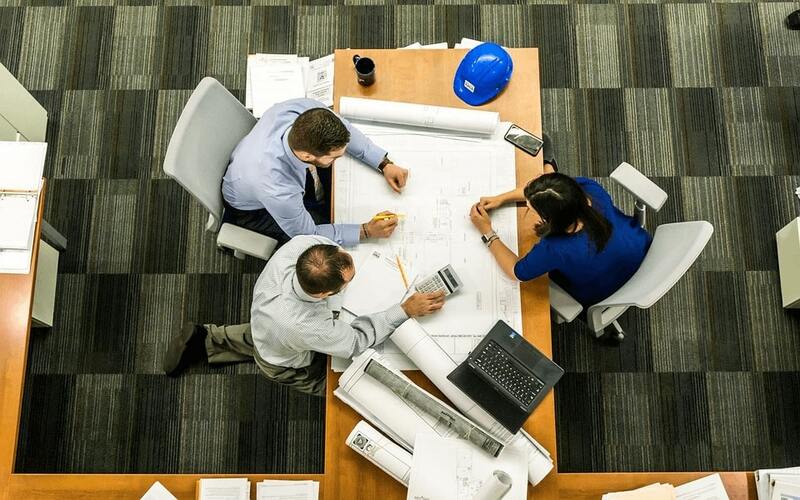 That is why it is critical to work with a complete team of experts: contractors, engineers, meat processing facility specialist, and anyone else that may play a role in the design and building of a proper facility. Together, you can create the ideal plan for a new meat processing facility. Flooring is often overlooked, regardless of the type of facility it is going into. But, that is a big mistake—choosing the right flooring for a facility is absolutely critical. Otherwise, the floor may not be able to withstand the harsh environment of the facility as it should. That is why it is critical to take the time to evaluate the various floor coatings available for food processing facilities. 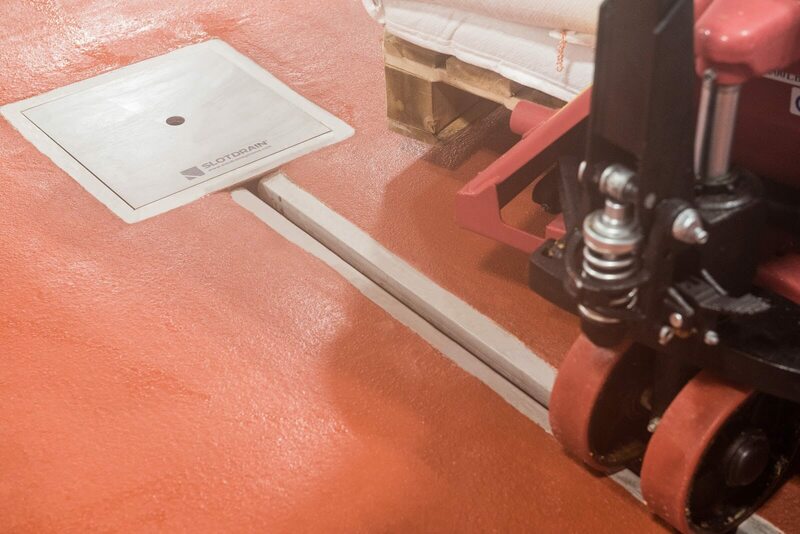 There are many different options, but one particular floor coating that is popular for meat processing plants are polyurethane coatings. This kind of coating is incredibly durable, have superior thermal cycling resistance, and are easy to care for. 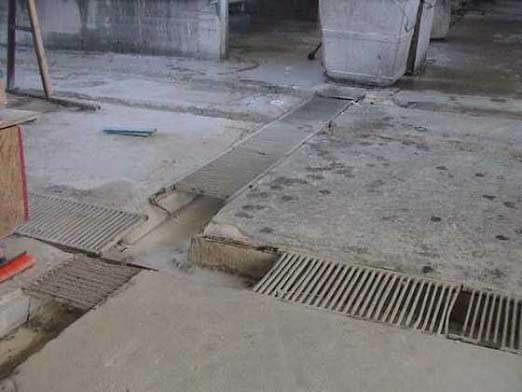 Choosing the wrong kind of floor drainage system is another common mistake when it comes to building meat processing plants. Meat processing plants use a large amount of water, and the drainage system you install needs to be able to handle that. Additionally, the system needs to be durable enough to handle the harsh environment within the facility. 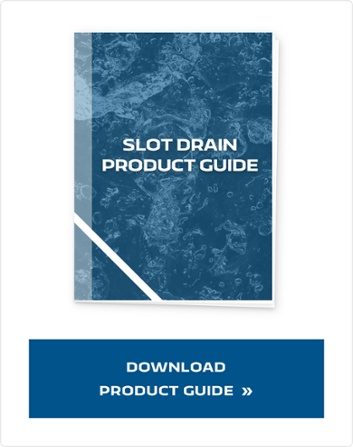 A newer form of trench drain, called Slot Drain, is becoming an increasingly popular choice. This is a grateless system that comes pre-sloped and pre-assembled and is made of FDA approved food-grade stainless steel. Beyond that, Slot Drain is one of the strongest drainage options on the market, with the ability to handle up to Class F loads. Another great feature of the Slot Drain is that it can handle large amounts of water, making it an ideal drainage system in places like a meat processing plant, where water Is used in every step. Not planning your freezer space well is another common mistake when it comes to building a meat processing facility. While it can add to the cost of the overall project, you should always make your freezer space bigger than you think you need. You cannot just plan the space based on the weight of meat you intend to store within the freezer. It is critical to remember that this freezer will also have shelves, aisles, carts, trays, and even chests. Additionally, there also needs to be enough space in the freezer to allow for ventilation, which will help air to circulate more easily. Not planning for proper ventilation is another common mistake facility builders tend to make. It is absolutely vital that the air within the facility is processed continually. This helps to keep condensation levels at a minimum, which will help to better preserve and protect the meats and equipment within the facility. The moisture that comes from a lack of proper ventilation can also lead to the formation and growth of various kinds of bacteria, including Salmonella and Listeria. These are extremely dangerous bacterias that can prove very harmful to the products and people that come into contact with them. Food and beverage facilities, as a whole, have many strict rules and guidelines they must follow. These guidelines determine not just how facilities function, but how they are built as well. 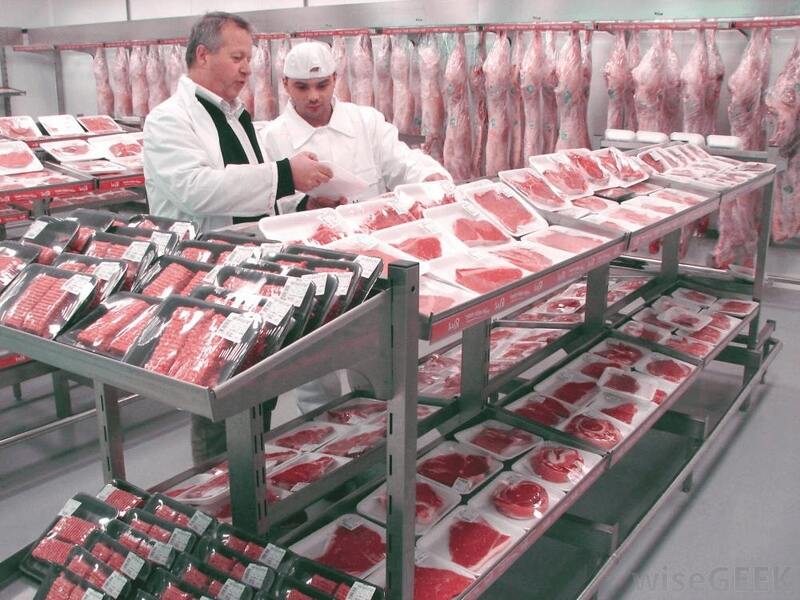 It is critical, particularly for meat processing plants, to build facilities properly. To create a strong and successful facility, you want to keep in mind the various essential factors like flooring, drainage, and cold storage design. But, you cannot build or design these things in just any way—keep these common mistakes in mind so that you can design and build the perfect meat processing facility.